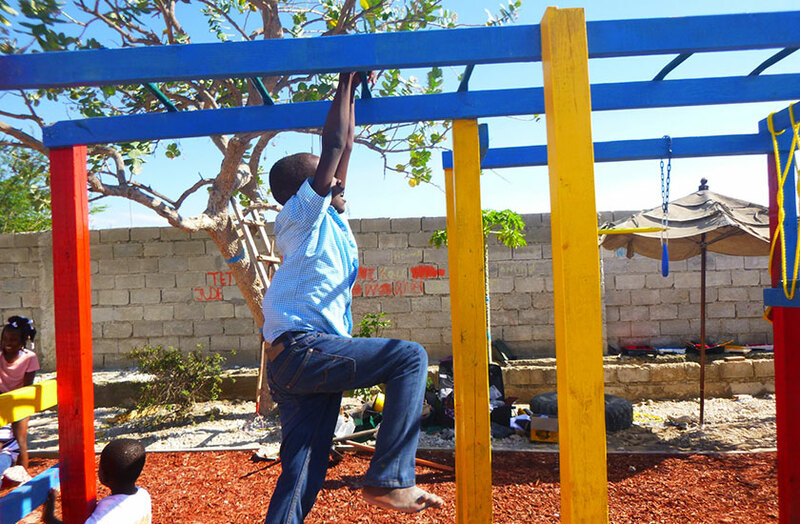 As part of a global health outreach trip earlier this year, students from each of Rush University’s four colleges helped build a playground for more than 50 children being cared for at an orphanage in a post-earthquake resettlement community in Jerusalem, Haiti. In addition, the Rush contingent provided much-needed health education and development assessments. Rush students worked with a local mason and community volunteers to build the playground. They also partnered with local leaders, among them Madame La Fleur, the orphanage’s founder and the children’s primary caretaker, who has helped create a sense of community at the orphanage despite the surrounding hardship. 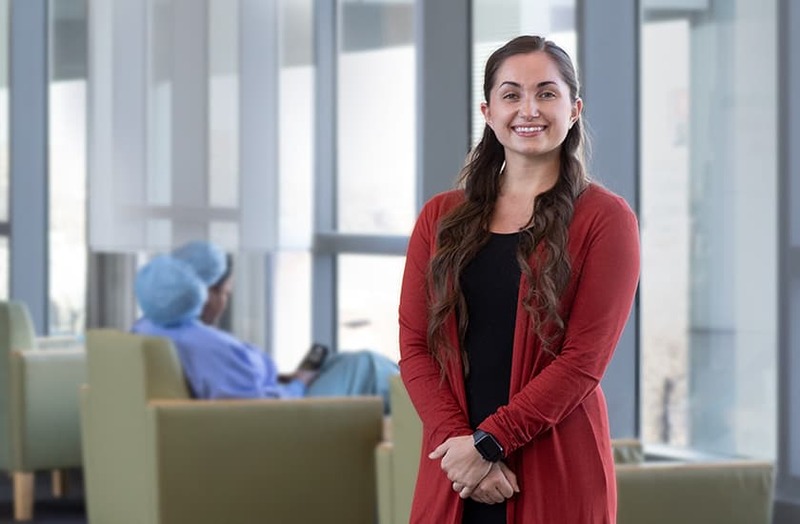 Pidgeon and nine other students formed a team taking part in Rush’s annual global health service trip. This year, Rush’s Office of Global Health expanded its efforts, creating the new Rush Interdisciplinary Service-Learning Experience, or RISE, to incorporate a more structured curriculum to the community service component of the annual trip. Students received more formal instruction on ethics and cultural competency — respecting health beliefs and cultural differences of people in diverse populations — in preparation for the trip. The Rush group used what it learned before the trip to interact with the children at the orphanage more effectively, teaching them about reproductive health, how to make healthy food choices and the importance of good hygiene. Participants from Rush also performed physical, language, intellectual, social and emotional evaluations to see if the children’s development was in line with where they should be for their age. 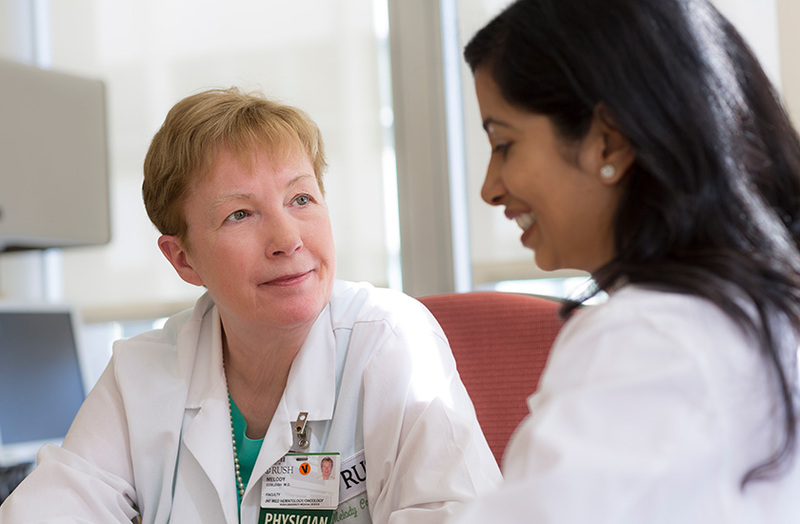 Rush University Medical Center was ranked as one of the top 50 hospitals in the United States and one of the world’s best hospitals by Newsweek magazine. 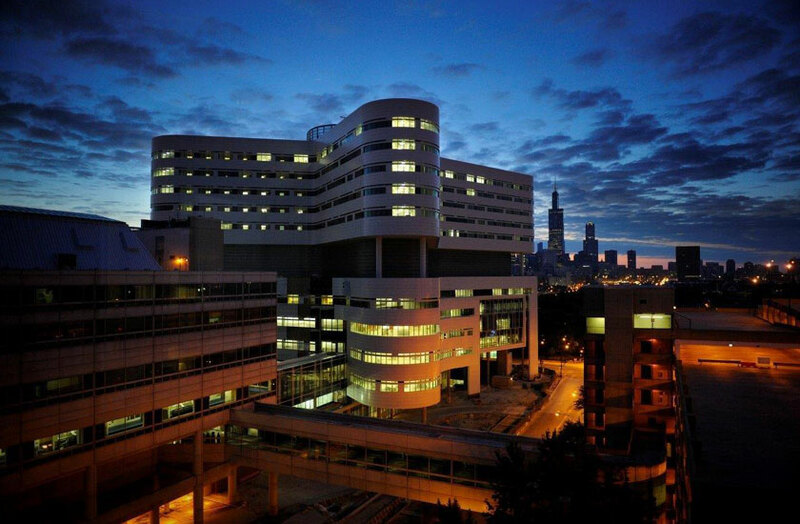 Rush was ranked 29 out of 250 U.S. hospitals and among the top 1,000 hospitals in the world. From Chicago to farm life and back, Olivia Velasquez is no stranger to twisting paths and long journeys. That includes the extended road trips she would often make with her family just to receive basic health care. 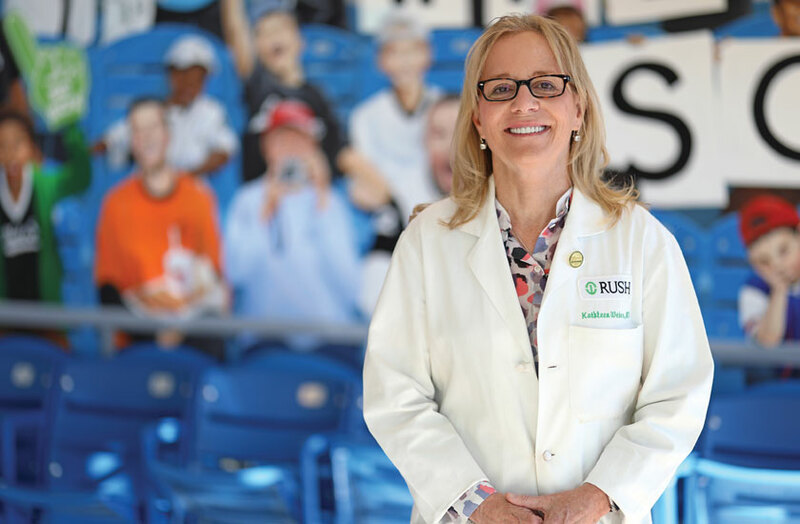 As a team doctor for the Bulls and White Sox, Kathy Weber, MD, MS, has helped athletes stay in the game and blazed a trail for other women sport physicians. 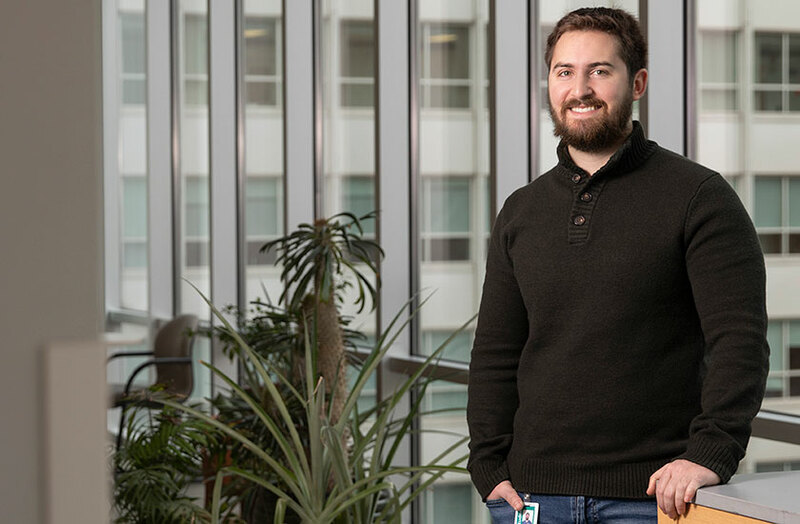 PhD student Matt Russo is researching how transmitting pathways in the brain might play a role in Alzheimer’s disease. 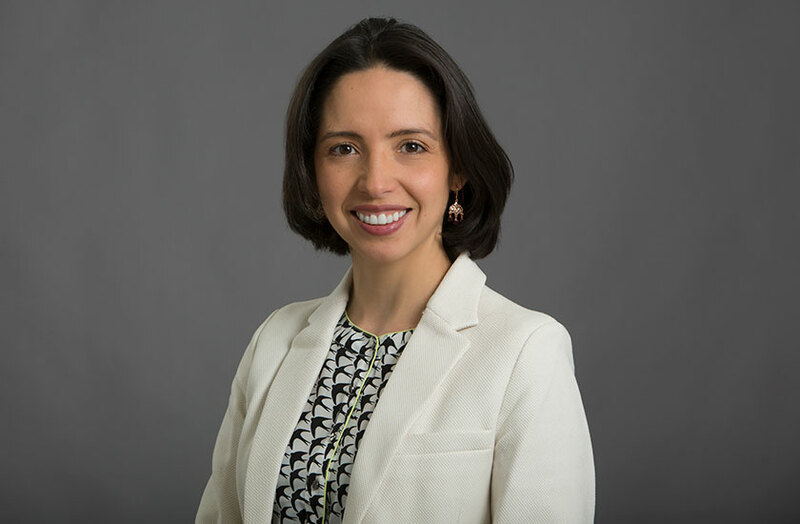 Clinician and researcher Adriana Bermeo-Ovalle is driven in her work to make life better for people with epilepsy. 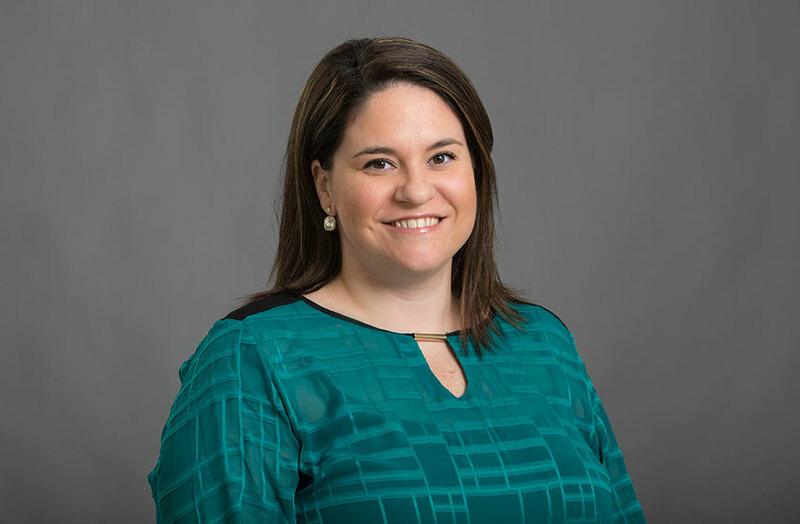 Researcher Stephanie Crowley McWilliam studies the problem of insufficient sleep in adolescents. 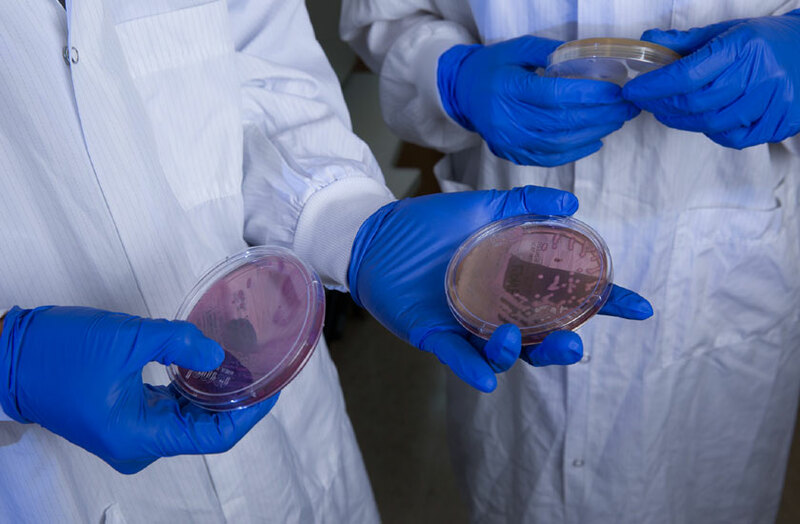 Researchers have found a strategy that greatly reduced both overall infection and infection with antibiotic-resistant bacteria in a group of these patients. The results of their study were published today in the online issue of The Lancet. Dr. Larry Goodman, CEO of the Rush University System for Health and Rush University Medical Center, will retire in the next several months, the RUSH Board has announced. 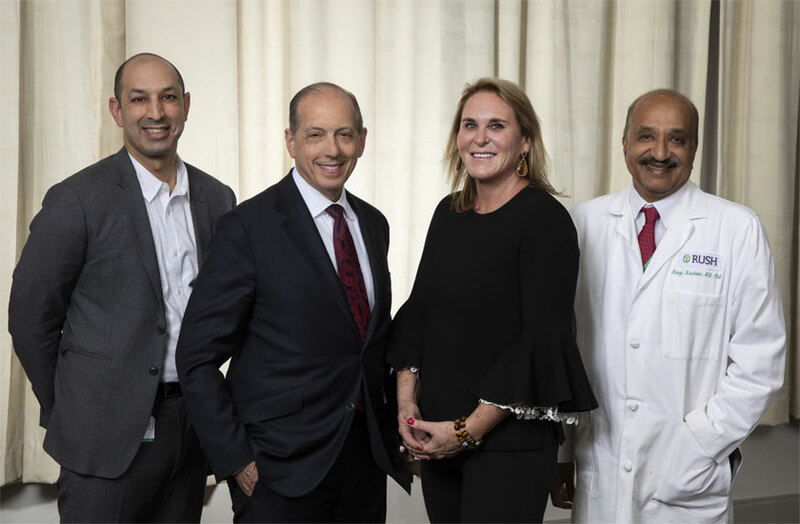 Dr. Ranga Krishnan has been appointed CEO of the System, and Dr. Omar Lateef will become CEO of the Medical Center.